We are a processing manufacturer for nonwoven fabrics. 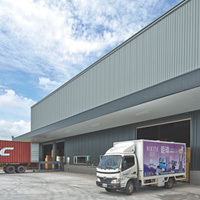 Graminton is the largest processing manufacturer of non-woven fabrics and air laid paper in Taiwan. Our products are sold domestically and internationally. 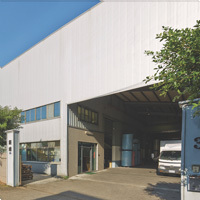 We have three manufacturing plants and our business covers the following industries; medical, personal care, beauty salon, industrial and household all-purpose wipes and paper products. Our clients spread all over the world. We are committed to research and development, manufacturing excellence that adhere to international standards, professionalization of divisions and the innovation of clean room facilities and automated equipment. Integrity is the key to successful working relationships and mutually benecial cooperations. These values are conveyed through high-quality customized products and exceptional and personal customer service. Graminton Enterprise Ltd was founded in 1992 with a primary operational scope that included exporter & process manufacturer of non-woven fabrics and air laid paper. For the past two decades, we have been dedicated to improving our staff's professional skills and improving the quality of our products year after year. We have recently built two additional production facilities with state-of-the-art cleanrooms to accommodate our product range expansion and to maintain production safety and health standards. Unlimited creativity and continuous improvements. t others through everything we do. professional training for our staff. It is through these continuous improvements that Graminton is able to expand into medical, skincare, personal hygiene and heavy industries. Reassuring our clients through certification. 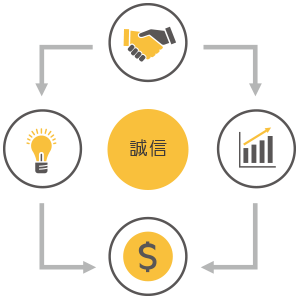 It sets the standard for performance and service, and is a management systems recognized worldwide. It's based on the blueprint of ISO 9001 and is an internationally recognized standard for medical equipment. It aims at the production, control, packaging, testing, storage and shipment of cosmetics, ensuring its safety and stability.